2017 Trade Shows: Come See Us! Want to put more money in your pocket? You can save up to 10% or more on your energy bill by eliminating as many of the air leaks in your home as possible. During the summer warm air leaks into your home and during the winter leak out of your home, wasting a good portion of your energy dollars. 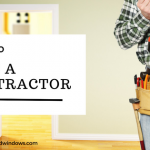 One of the fastest and highest payback dollar-saving jobs you can do around the house is to caulk, seal, and weather-strip all seams, cracks, and openings to the outside air. 1. Check your home for air tightness. 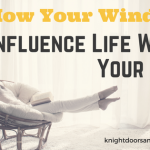 On a windy day, hold a lit incense stick next to locations of potential air paths to the outside, like windows, doors, electrical boxes, plumbing fixtures, electrical outlets, and ceiling fixtures. If the smoke blows horizontally, you have found an air leak that can use weatherstripping, sealing or caulking. 2. Caulk and seal gaps where plumbing, ducting or electrical wiring penetrates through exterior walls, floors, and ceilings. 3. Install rubber gaskets in back of exterior wall outlets and switch plates. 4. Dirty, grimy spots on your insulation can indicate holes where air leaks into and out of your house. Look underneath the insulation batting for holes and gaps and seal them by stapling sheets of plastic over the holes, then caulk the edges of the plastic. 5. In winter, when the fireplace is not being used, keep the flue damper closed tightly. Chimneys are created to allow smoky air to escape, so unless the flue is closed, warm air escapes, and with it, your heating budget. 6. Installing storm windows over single-pane windows or replacing them with double-pane windows is a significant saving not to be overlooked. Windows can make up 10% to 25% of your heating bill. 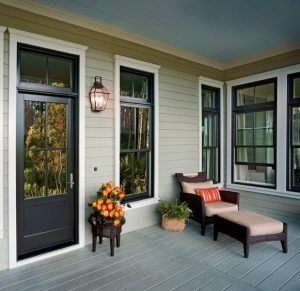 Adding storm windows can cut the heat loss in half.